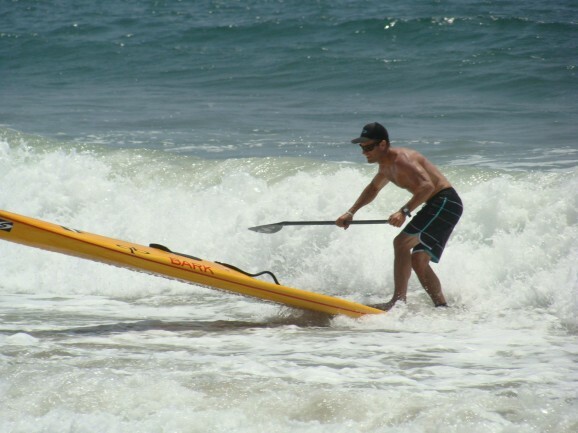 UPDATE: Check out the Santa Monica Pier Paddle VIDEO from Quickblade. 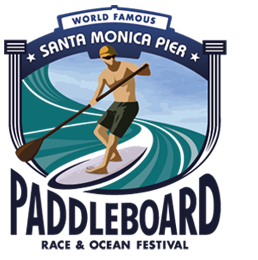 Check out results from the 2012 Santa Monica Pier Paddleboard Race. Byron Kurt took line honours exactly one minute ahead of Quickblade’s Jim Terrell, while Mike Murphy won the stock 12’6″ class and scored a 4th place overall. Meanwhile in the women’s race it was the 2012 ISA World Champion (and recent U.S. Champion) Brandi Baksic who dominated, finishing five minutes clear of 2nd place Alison Riddle. Check out the full race results below from both the 5.5 mile Elite Long Course and the 1.5 mile Fun course (…and click here for results from the prone paddleboard divisions, won by Candice Appleby and Anthony Vela). Click here for some more pics of the action courtesy of On It Pro.